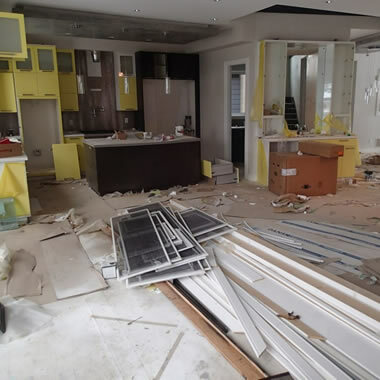 Our main goal is to relieve our clients of the burden associated with keeping track of a clean and healthy environment while at the same time focusing on the core business. We recognize the lack of quality facility maintenance services and are poised to provide these services per excellence, without compromise to internationally accepted standards. Our commitment to quality and customer s’ satisfaction would ensure that services provided comply with your corporate standard, because we place a high premium on the use of top of the range equipment and facilities that has continued to position us a step ahead. 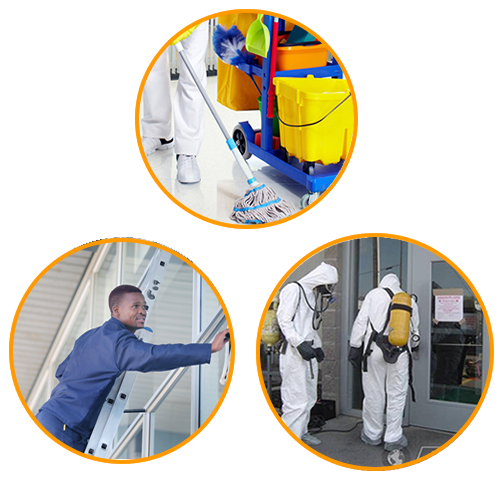 dee-ef three limited was conceived and subsequently established, for the purpose of providing our clients with an all encompassing cleaning and hygiene services and meet with the challenges of providing quality, experienced professional and skilled facility maintenance services. If you have a question or suggestion that you would like to send to us by email, please do and your email will be answered as quickly as possible; we are currently at a 1-3 business day turn around..
A clean, well-kept facility enhances the company’s image while providing a more healthy and safe environment for employees, customers and visitors. 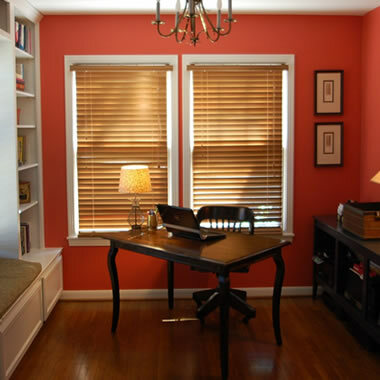 In addition, a cleaner workspace increases employee productivity and reduces sick day absences..
We do the work, so you can concentrate on your business. 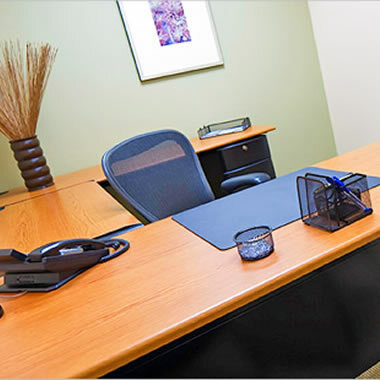 From reception areas to restrooms, we have the resources and expertise to get any office-cleaning job done right the first time. Professionally cleaned and sanitized carpets are more visually appealing and hygienic than poorly maintained carpets. We employ the use of the latest technology and state of the art equipment to bring your carpets back to life . dee-ef three Limited serve as janitorial and maintenance consultant, counseling facilities with in-house custodial staff on how they can improve their janitorial operations.